Fruit Trade Philosophics is all about identifying those topics either generated by the fruits & vegetables trade itself or impacting upon it. Either way, discussion and debate are required. Some of the topics have been around since time immemorial, such as the question, "what constitutes freshness"? Others are relative newcomers to the scene. The "Fair Trade" concept, for example. "Seasonality" is another topic that comes to mind. For some crops there are no seasons anymore, thanks to scientific advances. Is that a good thing? Why do some growers choose to leave fruits & vegetables rot on the tree or in the field in certain years? What should we do about the waste generated in the produce value chain, just by sending produce from field to store? Was the carbon foot print excitement we saw a few years back a flash in the pan or is it still a sign of things to come? How about the produce that does not get sold? Is it ok to dump it to keep the value up? How do we define value anyway? 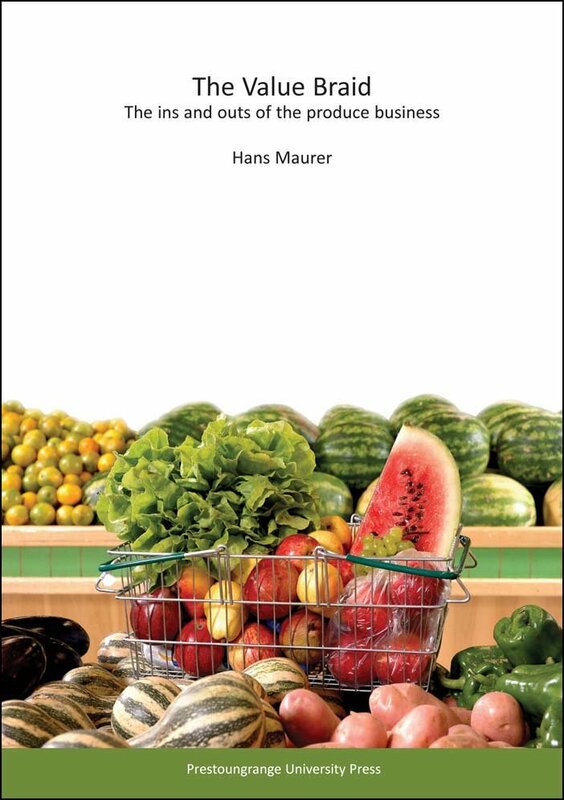 And how do we get the consumer to appreciate the value fruits & vegetables represent? What are the ethical issues the industry ought to concern itself with? What new opportunities will we be able to create through the adoption of new technologies? Are those fruit trade related groups on Social Media sites adding value? Where will the produce of the future be grown? In fields in rural communities? Or in abandoned inner city office buildings suitably refitted? GE Produce - yes or no? Are fresh fruits & vegtable brands actually making an impact with the consumer or are we kidding ourselves? Fruit Trade Philosophics cannot offer answers to all these questions but we will sure be right in the thick of it when it comes to raising the issues and sharing our views.